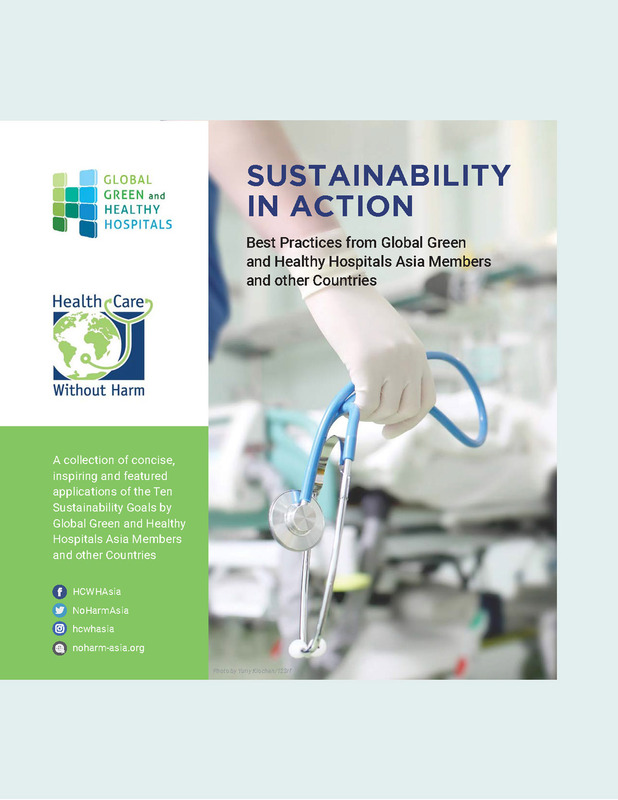 The Global Green and Healthy Hospitals Network (GGHHN) is a worldwide community of hospitals, health care systems, and organizations dedicated to reducing the ecological footprint of health care operations, in order to promote environmental and public health. 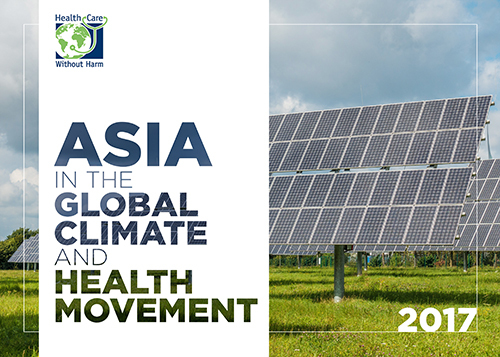 The Network is based on members' commitment to implement the Global Green and Healthy Hospitals Agenda by developing more sustainable practices and by measuring progress over time. 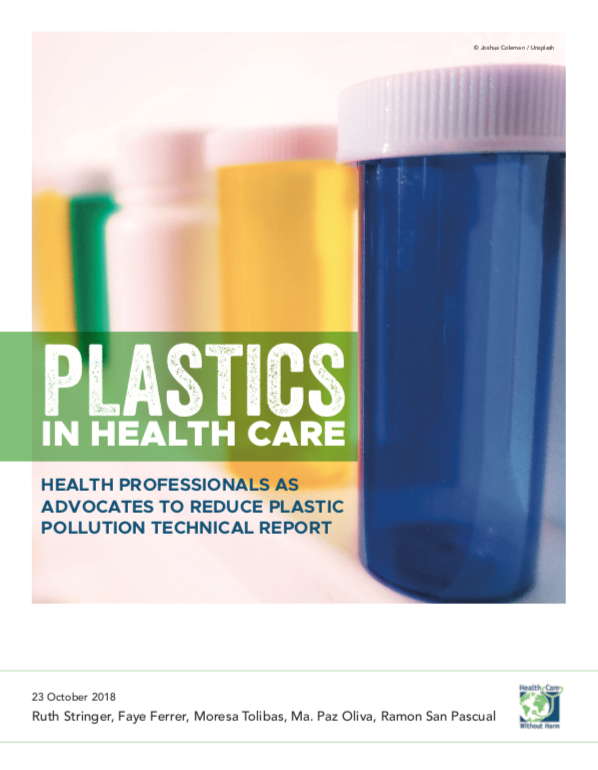 The GGHH community shares solutions and best practices. 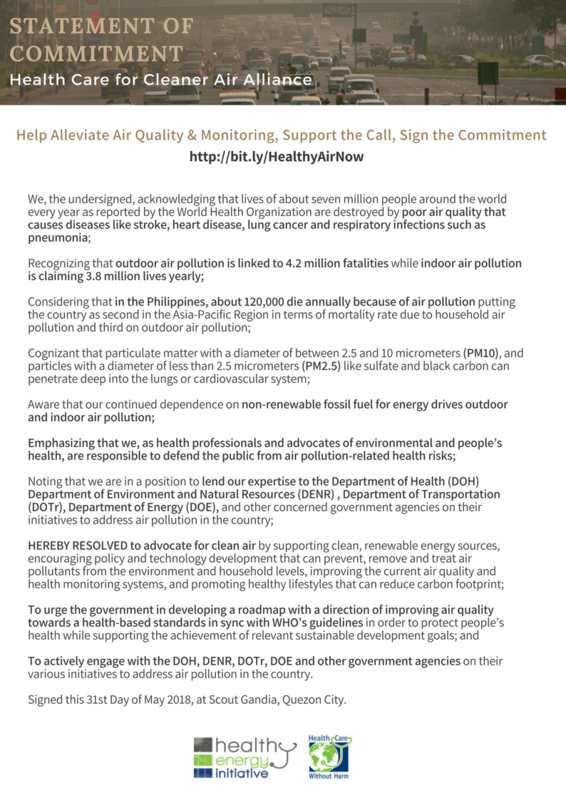 GGHH is a project of Health Care Without Harm.